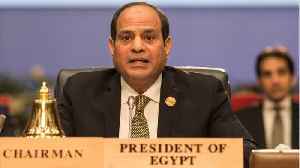 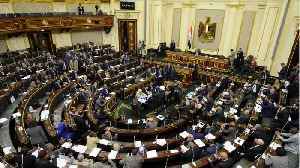 Egypt's parliament have approved amendments to the constitution that could keep President Abdel Fattah al-Sisi in power until 2030. 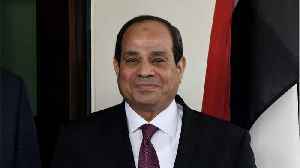 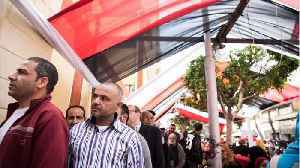 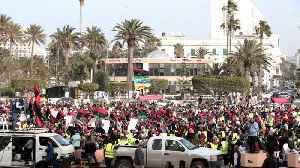 The reform must still be endorsed in a referendum which, if approved, would lengthen the country's presidential terms to six years including Sisi's current term. 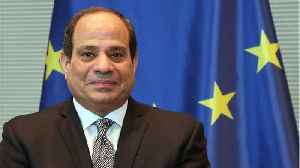 Reuters reports Egyptians voted on Sunday for a second day on whether to back constitutional amendments that could see President Abdel Fattah al-Sisi stay in power until 2030. 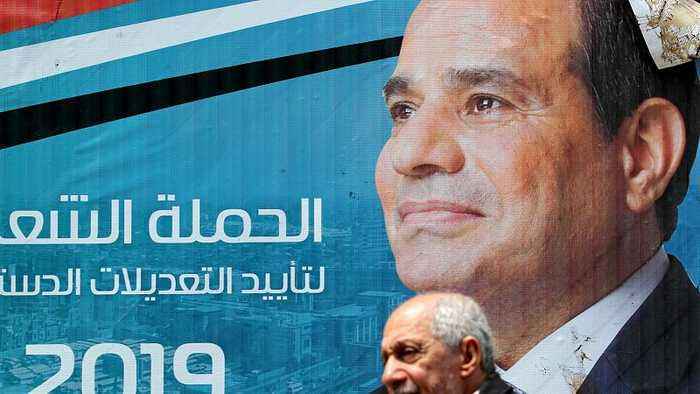 The three-day referendum..